Mesh size 1/2" x 3" x 8" gauge, 1" x 3" x 8"gauge. Panel size is from 2m to 4m. Covered by hot dipped galvanized or powder coated after gal. Any color is available. 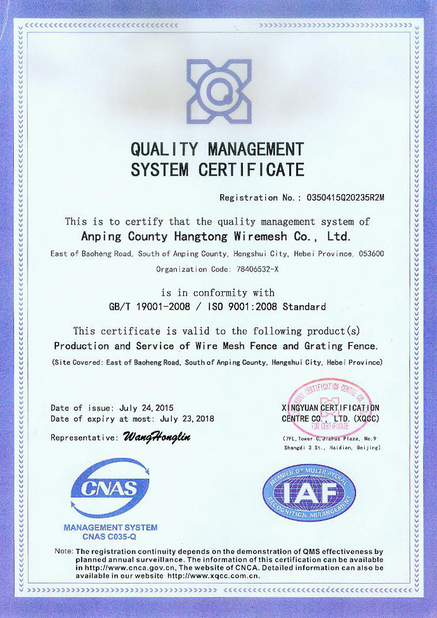 In China new rules for environment problem,our company have got the pollution permit,and we can production as usual,powder coating,pvc coating also is production as usual. 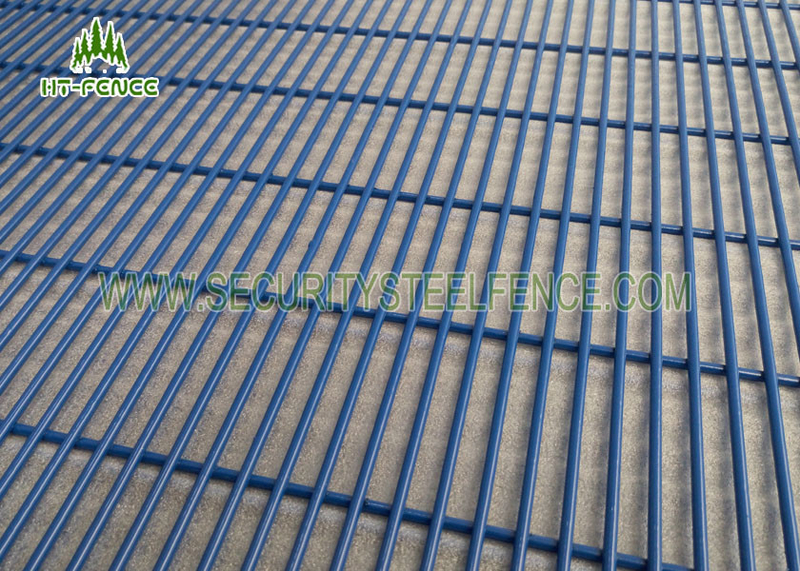 SO If you have require on fence,please inquire,we can give you a reasonal price,and quick delivery time,to make your work smoothly.